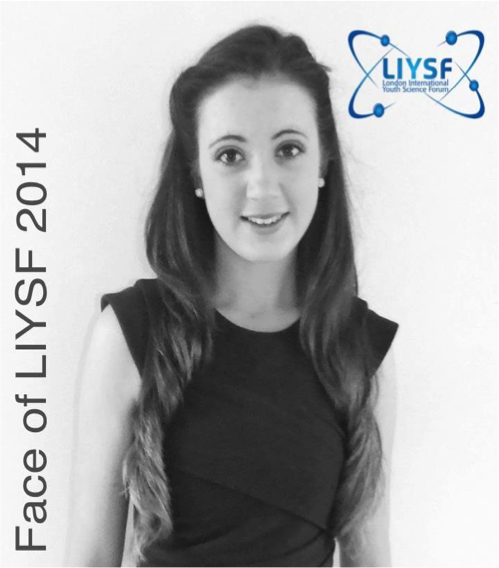 We speak to Lauren Fagan, ‘Face of LIYSF 2014’ about how to prepare for LIYSF. Before LIYSF begins, my advice would be to enter the process of preparation and the build-up to the forum with an open mind. I have no doubt that you will feel more and more excited as the forum draws near. For now, as the beginning of LIYSF 2014 is just under six weeks away, it is important to arrange travel documents such as passports and visas – which many participants who are citizens of countries outside of the European Union or European Economic Area will require – for entry to the U. K. Passport and visa applications can, at times, be lengthy processes and so it is best to have these documents finalised and secured well in advance of travel. I’m sure it is obvious to mention that the currency of the U. K. is the Great British Pound (Sterling) – nonetheless, I will mention anyway that you will need to convert local currency in your country to Sterling if you wish to take spending money in cash with you to London, for example for the LIYSF optional visits. Appropriate exchange rates will apply to transactions carried out by card (Visa, American Express, etc.). In addition to currency differences, many participants at the 2014 forum will be travelling to London from varying climates. You may find that London is warmer or colder during the summer months than your native country and it will be necessary to pack accordingly. I live just north of Ireland’s capital city, Dublin which – globally speaking – is not a very long distance from London. Dublin and London are similar in temperate oceanic climate however, last summer I felt that London was sunnier and substantially more humid than Dublin. At LIYSF 2013 some souvenirs of home were exchanged between participants. I took some Irish candy with me to share and came home with a pen from Brazil, a traditional coin purse from China, a key-chain from Singapore and some Mexican candy – all the while making great friends! I would recommend bringing a notebook or journal and a camera to the forum. This is a great way of giving you the ability to record knowledge from lectures and demonstrations, and share experiences you had on LIYSF visits and around London with your friends and family at home. When reading back over the notes and photographs taken at the forum you might find an interest in one of the many topics discussed prompting you to undertake some further research, or you may recognise a friend’s face with whom you would like to re-connect. LIYSF provides an exciting platform to share research you have completed prior to coming to London. The ever-enthusiastic atmosphere created by the participants of the forum stems from the sharing of ideas, research and findings between you and your fellow participants. Some participants of the 2014 forum will have completed projects for national science fairs which have qualified them for a place at the forum, others may have carried out research as a component of their science curriculum or in their spare time. 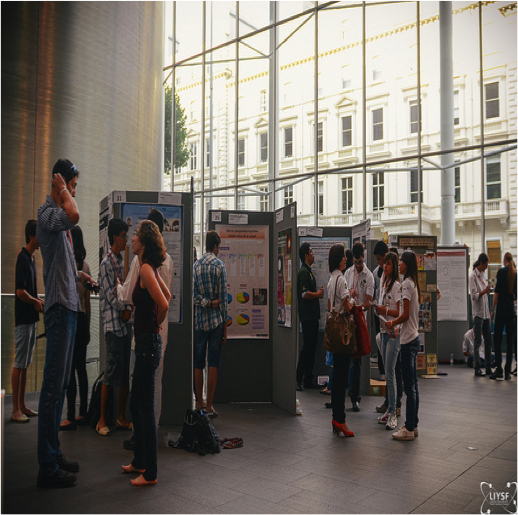 You are encouraged to take these projects with you to London, to share your knowledge with the population of LIYSF 2014 at the Science Forum Bazaar. In addition to your scientific preparation for the forum and the technicalities of getting to London, there are many opportunities throughout the duration of the forum to showcase your culture and what it means to be a citizen of your home country. Two specifically designated times to share your culture with other participants are during the International Cabaret and Traditions of Home. If you are able to sing the national song of your country or share a traditional style dance, or have any other talents please share them with us. London is an extremely vibrant and culturally diverse city and I hope you can add to that!